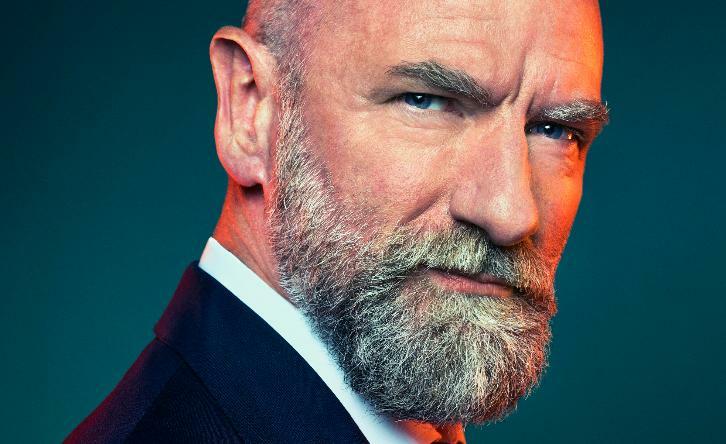 Graham McTavish (Outlander, Preacher) has joined the cast of the upcoming fourth season of Netflix's Lucifer in a recurring role per TVLine's exclusive. McTavish will play Father Kinley. Described as a 'kind, deeply empathetic and revered priest, Father Kinley is profoundly committed to guarding his flock.' TVLine notes that he will do whatever he must to safeguard mankind from evil, which doesn't mean well for the devil residing in Los Angeles.